Cameroon’s President Paul Biya has been in power for 35 years. But while his longevity in office is a talking point at home, the time he spends out of the country has stirred international comment – as Paul Melly, an associate fellow of Chatham House, explains. Criticised by some for a supposedly “hands-off” style of rule, Cameroon’s President Paul Biya recently held a cabinet meeting for the first time in more than two years. Presidential elections are scheduled for October and Cameroonians are waiting to hear if the 85-year-old will seek a further term. But no such announcement was made at the meeting. Mr Biya has been in power since 1982, making him one of Africa’s longest serving leaders. Under his rule, Cameroon has survived an economic crisis and moved from being a one-party state to multi-party politics. Today’s Africa is changing. The era of decades-old presidencies is slipping away. Satellite TV and the internet tell a growing urban audience about democratic changes of power in other sub-Saharan countries. The opposition Social Democratic Front has now recognised these generational realities. 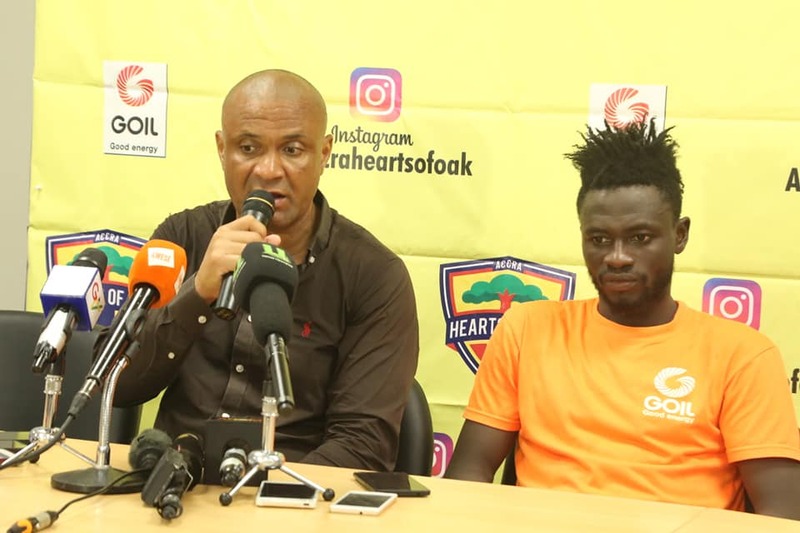 Earlier this year, the party’s leader, John Fru Ndi, 76, stepped aside to make way for a new presidential candidate, 49-year-old businessman and former pilot Joshua Osih. This is the challenge that confronts Mr Biya as he decides whether to stand for a further term that could take him into a fourth decade in power in a country hungry for change. His repeated absences from the country have riled critics. The state-owned Cameroon Tribune called their investigation “a clear electoral propaganda”. He entrusts the day-to-day running of the government to the Prime Minister, Philemon Yang, who holds monthly gatherings of a “cabinet council”. President Biya’s hands-off approach has led critics to talk of an “absent president”. However, this relationship at least partly reflects Cameroon’s unusual dual heritage of both British and French colonial rule. President Biya, like his predecessor Ahmadou Ahidjo, is from the Francophone regions, while the premier is always an Anglophone. This time there was speculation that Mr Biya would announce whether or not he would stand in this year’s election, to seek yet another term in office – but in fact he gave no hint of his thinking on that. Yet the surprise cabinet meeting did matter in another way. 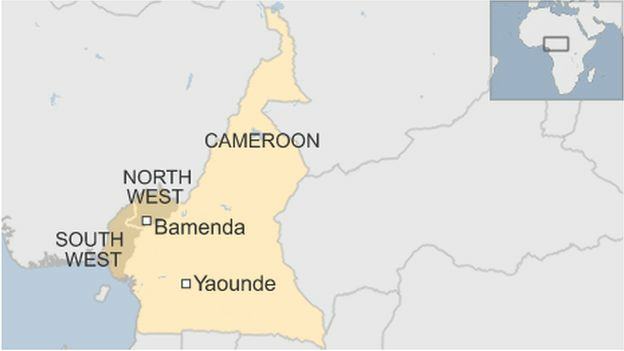 For more than a year, Cameroon’s Anglophone regions in the North-West and South-West have been mired in crisis. 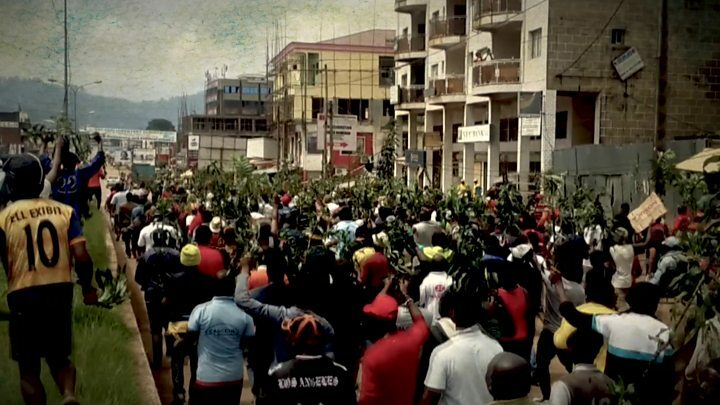 But tensions rose, leading to confrontation between the security forces, a 93-day blackout of internet services across Anglophone Cameroon, and separatist militants fighting for an independent “Ambazonia”, with a rising death toll on both sides. He used this rare cabinet meeting to show his full backing for his ministers as they pursue this twin-track strategy – a firm stance on security in the troubled Anglophone region, but, at the same time, decentralisation, to give local people more control over their own affairs. The post Paul Biya: Cameroon’s ‘absentee president’ appeared first on citifmonline.com.